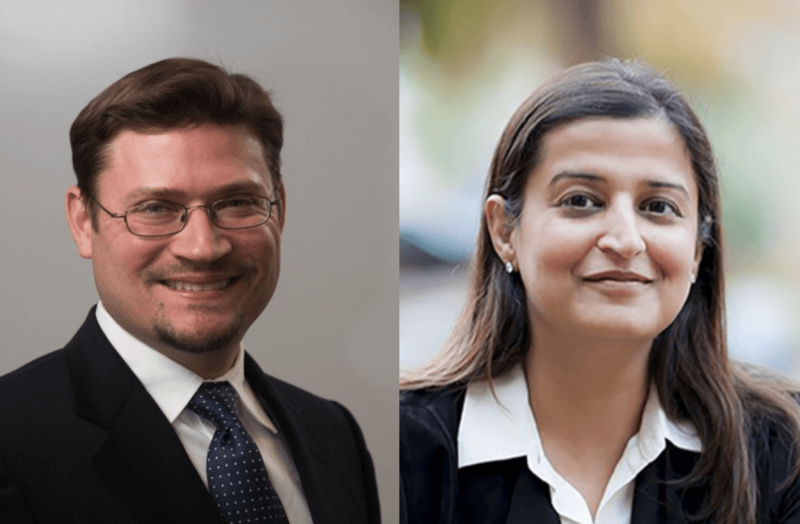 Blume Global, a high-growth company with a 24-year history of delivering innovation in the global supply chain ecosystem, recently welcomed two world-class executives to join its leadership team in Silicon Valley—Mark Pluta, Chief Technology Officer, and Ritika Suri, Chief Business Officer. These industry veterans will be spearheading the company’s efforts to create and implement groundbreaking product development and go-to-market strategies, and recruiting and leading best-in-class team members with a focus on innovation and purpose in the supply chain. “I am excited to welcome Ritika and Mark to the Blume Global leadership team to help us leverage the tremendous growth opportunities in front of us. They both bring a unique set of experiences and skills that will enable our rapid growth plans and technology innovation. As we scale Blume Digital Platform to bring AI and ML fundamentally into the supply chain and our solutions, we will continue to hire the best and brightest people around the world to join our company. Ritika and Mark will be critical in finding, attracting, training and empowering that amazing talent,” said Pervinder Johar, Chief Executive Officer, Blume Global. In addition to announcing these two new Silicon Valley-based executives to the leadership team, the company also announced its new West Coast headquarters in Pleasanton, California. The company continues to bring on top talent from around the Bay Area, with a focus on building capabilities in artificial intelligence, machine learning, data science, customer success, marketing, sales, HR and more. Mark leads AI platform development and science teams, and drives architectural strategy for the cloud-, AI- and machine learning-based Blume Digital Platform. Prior to Blume Global, Mark was SVP, Head of Business Products for Infosys/Edgeverve. 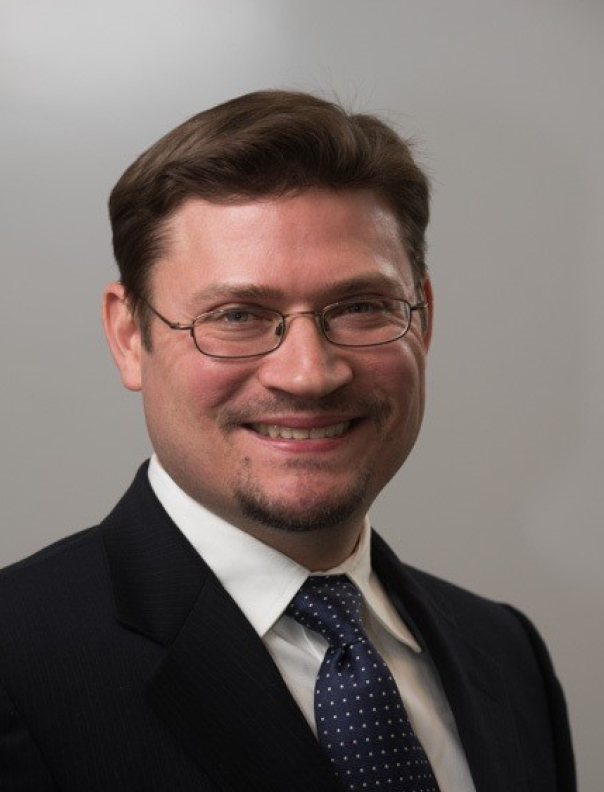 He has also worked in leadership roles at Marsh ClearSight, Hewlett Packard Enterprise, Manhattan Associates, Netscape and Andersen Consulting. At Manhattan Associates, he was Chief Architect for all Manhattan products, including TMS and end-to-end visibility. He has a B.S. in engineering from the University of Illinois at Urbana-Champaign. Ritika is responsible for sales and marketing, and responsible for helping to drive strategy and sales operations for Blume Global. Ritika has been an executive leader in technology for the past 20 years in various executive roles in sales, product management, corporate development, mergers, acquisitions and venture investing across SAP, Deloitte, Infosys, Citibank and Silicon Valley startups focused on defining new sales and business models to transform and deliver new business value to customers. 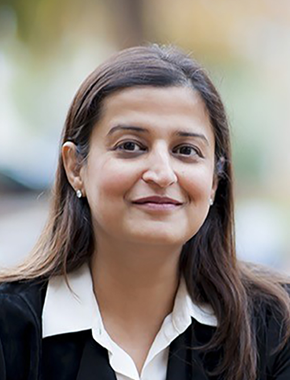 Most recently, Ritika was Executive Vice President of Corporate Development and Ventures at Infosys, where she ran the strategic large deals portfolio globally and the Infosys Venture Fund. Prior to Infosys, Ritika was at SAP in various roles driving revenue and innovation with new products. Ritika has an M.B.A. from Leeds Business School, U.K.
*Originally posted by PR Newswire here.